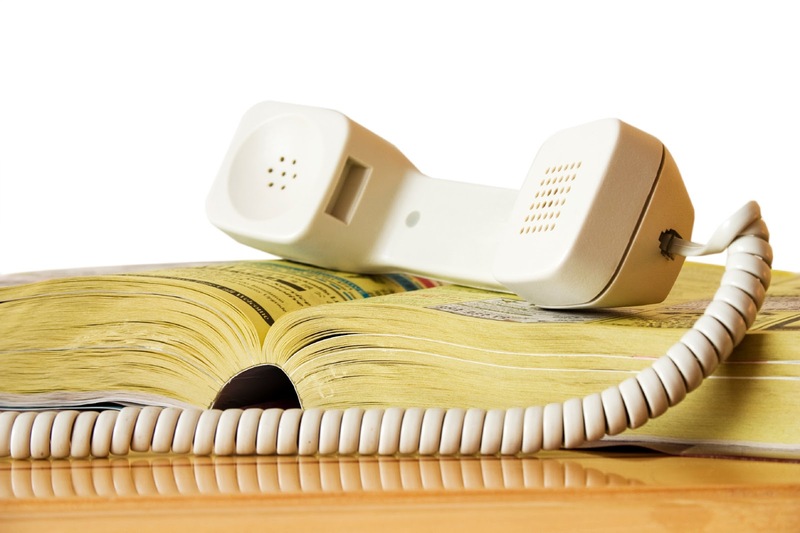 Recycling Works: Are Telephone Books Recyclable? Fast forward a hundred years, telephone books were used daily with a good probability of at least one in every house across the globe. With the rise in electronic communication, though, that trend didn’t last. Many more people are using online searches for telephone numbers and information. For this reason, conventional phone books are ending up, hopefully, in recycling bins instead of landfills. If you are getting rid of old or unwanted telephone books, please recycle them. Great job you guys! This is true not many of us depend on keeping a telephone directory at home anymore when we have the internet to help us get the info we want and recycling the old phone books is better than keeping them in the attic.